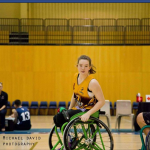 Since taking up wheelchair basketball in 2010, Georgia, 13, has been a member of both the state junior team (the Rolling Thunder) and the state women’s team (the MineCraft Comets). 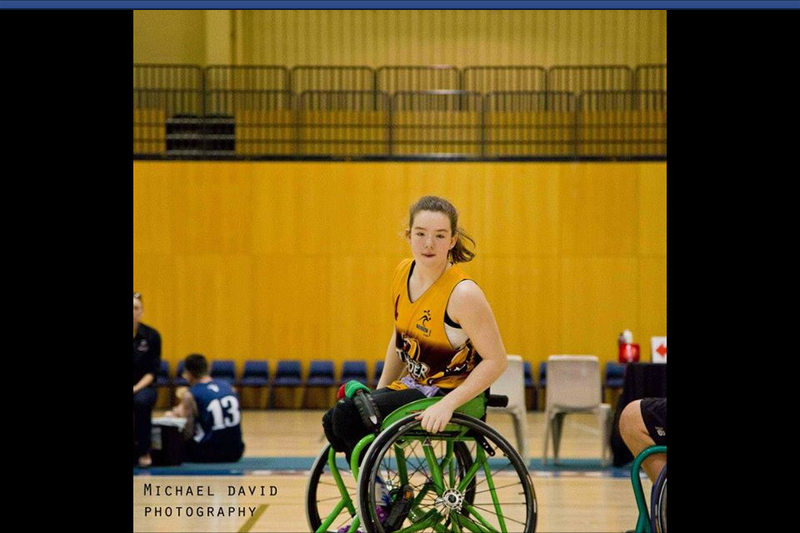 Georgia, from Greenslopes, won her first national gold medal with the Rolling Thunder at the 2014 Kevin Coombs Cup. Georgia’s goal is to progress through the representative ranks and ultimately play for the national women’s team, the Gliders. Georgia, who has Arthrogryposis and bilateral club feet, is also an accomplished swimmer and has broken many age records and attended national titles.